If you are in the market for a backpack, the Osprey brand is an easy choice. Osprey has a reputation for creating a multitude of top of the line backpacks. From the simplest form of a pack to very complex designs, the Osprey brand has it all. 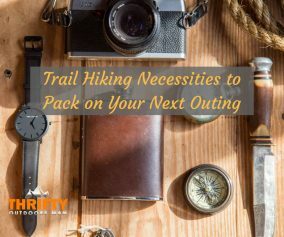 While some backpacks offer a variety of features to meet the needs of specific endeavors, Osprey also designs backpacks that are efficient multi-purpose packs. 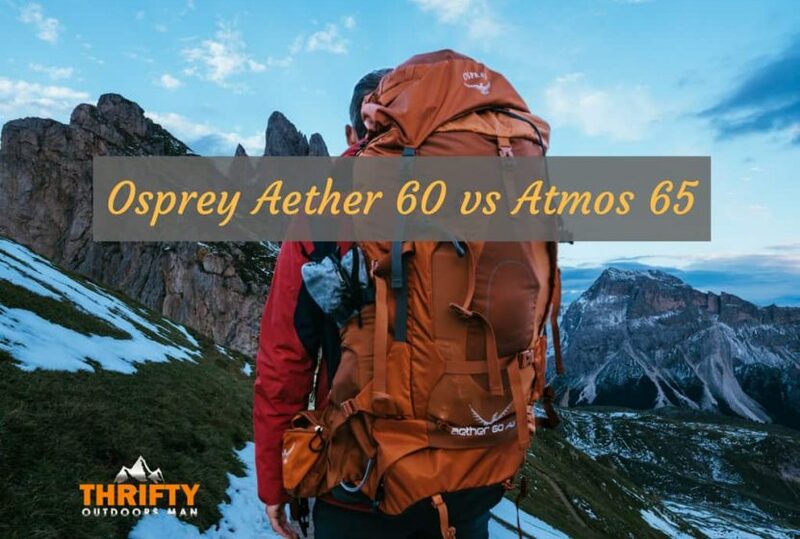 This article will compare the Osprey Atmos 65 and Aether 60 to understand how their slight variations tally up and determine the best overall backpack. Characteristics such as space, weight, material, comfort, and extra features are important to consider when assessing the quality of various backpacks. It is crucial in a multi-purpose pack to have many different features able to meet a variety of needs. The size of the Atmos AG 65 and Aethor 60 backpacks are very similar. As their names imply, the Atmos is a 65L pack while the Aethor is a 60L. Though the Atmos is slightly larger, the import element of a multi-purpose backpack is in the space and additional pockets which provide extra room. Both backpacks come in three different sizes, providing options for specific backpack needs. The size options for the Atmos AG 65 run larger with 68, 65, and 62 liters, while the Aether AG 60 comes in the smaller 63, 60, and 57 liters. Another clear difference in the two packs is pocket space. Both backpacks’ lids are removeable, however the lid to the Aethor transforms into its own “daylight” pack. Aethor 60 also provides access to the main compartment through the front and the top of the pack. Due to the day pack and side access, the Aethor 60 is the better pack for longer backpacking trips. Weight is a major factor that plays into the value of a backpack. When needing to pack all your necessities for a long journey, the weight of the actual backpack makes a difference. The Atmos AG 65 weighs in at 3.9lbs, and the Aethor 60 at 5 lbs. For the sake of an honest comparison, it is important to take in consideration the difference in liters. 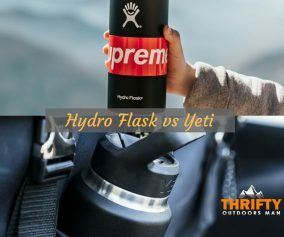 To show a weight comparison of closer sizes, the Atmos backpack in the 62liter weighs 4.4lbs, while the Aethor backpack in the 63 liter weights 5.2 lbs. Ultimately, the Atmos AG 65 is consistently lighter than the Aethor 60. Durability of a backpack is crucial for a long lasting and reliable product. 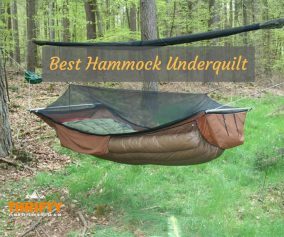 The Osprey brand knows the importance of dependable products and they offer a decent warranty to insure the satisfaction of their products. Both the Atmos and Aethor backpacks’ outside material is made from 100D and 620D Nylon Dobby which is a lightweight and durable material to insure the backpacks last through many trips. The backpack’s straps and material against the back and hips is “anti-gravity mesh” designed to add comfort and breathability. The mesh prevents discomfort and additional sweating while hiking. The main differences in material between the two backpacks is the material used for weight distribution. The Atmos entails of a load lifting harness. The load lifting harness does a decent job shifting the weight of the backpack off the user’s back and onto the hips. The hips of the harness are adjustable to create a customized fit. The Aethor, on the other hand, uses a hip belt cushioned with foam and an adjustable torso. The design also removes most of the pack’s weight from the back and onto the hip belt. However, due to the Aethor’s sturdy structure and heavier weight, the hip belt makes noise while walking. Weight distribution relates to comfortability as well, which is further explained in the next heading. Comfort is key to a hiker’s enjoyment of a trail. The ability to walk all day with their pack, means that it needs to be equipped with padding, distribute weight well, and easily adjust to fit snugly. When analyzing the Osprey backpacks the designs are well thought-out to present products which will be efficient for comfort. Osprey designs their Atmos and Aethor packs with an Anti-Gravity suspension system. The system is composed of black mesh that starts by covering the shoulders and continues all the way down the back and onto the hip straps. The mess is breathable to begin with, but the packs are curved to allow a breeze to flow in between the pack and your back. The mesh also acts as a thick cushion to help the weight of the pack feel more comfortable. 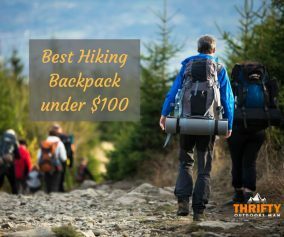 No matter the design of a backpack, if the contact between you and the pack is uncomfortable, then you are in danger of chafing and an all-around unpleasant experience. You will not have to worry about that with the Atmos or the Aethor backpacks. As stated earlier, the design of the harness in the Atmos and belt in the Aethor is the biggest difference in the two packs. The newest 2017 model of the Atmos has a harness specifically designed to keep the pack off the user’s back. Less weight on the back prevents soreness, increased sweating, and chafing. Instead of carrying the weight of the pack on your back, the Atmos pack has a reinforced harness to keep the weight resting on your hip bones. The Aether’s design places the weight of the pack on the lower back and hip area by using a foam padded hip belt. The hip belt is a classic backpacking design, and the Aether takes the approach in the same efficient manner with modern technology. The Aether has the anti-gravity mesh just like the Atmos. However, due to the lower part of the pack needed to hold most of the weight, the lower back receives slightly less airflow. The both packs have compression internal and external straps throughout the harness to keep the weight from moving around as you do. Because the Atmos AG 65 has a structured harness that keeps the shape of the pack, a simple hip belt is all that is needed to keep the backpack close to your body for a snug fit. The hip belt is adjustable by sliding and can easily be adjusted while the pack is on. For an even more comfortable fit, the Atmos has available adjustments to raise or lower the belt to sit right on your waist. Additional belt extenders are available for purchase if needed. The Aether 60 AG’s design allows for the harness to be interchangeable for even more opportunities to adjust the pack for your specific needs. The padded hip belt is adjustable in width and length to fit on your torso perfectly. The foam on the hip belt is moldable and an Osprey retailer can heat the foam to make a custom fit for your waist. Osprey backpacks commonly come with a safety whistle on the chest of the backpack which both the Atmos and Aether designs obtain. The lid of the Atmos backpack contains an un-foldable daylight pack. The lid the Aether pack is removeable as well and can be made into a day pack. Removing the lid on both packs is a way to lighten the pack if needed. Atmos’ design has additional front pockets which gives better access to the large compartment. Both have access to the bottom of the pack through zippers. The Aether pack has 7 external pockets for storage, several of those pockets are expandable and located in the front, sides, and on the belt. Whereas the Atmos backpack has 9 external pockets. Two of the Atmos pockets are small and located on the belt for easy access. There are two water bottle holders with easy access on both packs. Both packs come with additional external packs which can easily store sleeping bags, sleeping pads, or tri-pod. There are two extra straps to clip tighten the pack for easier travel. The Atmos backpack has an internal hydrations sleeve, while the Aether backpack has an internal and external hydration sleeve. Both packs contain loops to store your trekking poles on the go. Overall, both backpacks are from a reputable company and have great features. The packs are very similar, and some of the specific differences come down to personal preference. That being said, the top pick of the two is the Atmos AG 65. The Atmos AG 65 is larger and lighter in weight. The harness is made of high quality material and the anti-gravity mesh makes this backpack very comfortable. The Atmos easily adjusts to fit snugly. Additional features such as extra pockets and a detachable day pack are perfect for organizing your gear. The Atmos AG 65 will prepare you for your next adventure and make the trek even more enjoyable.